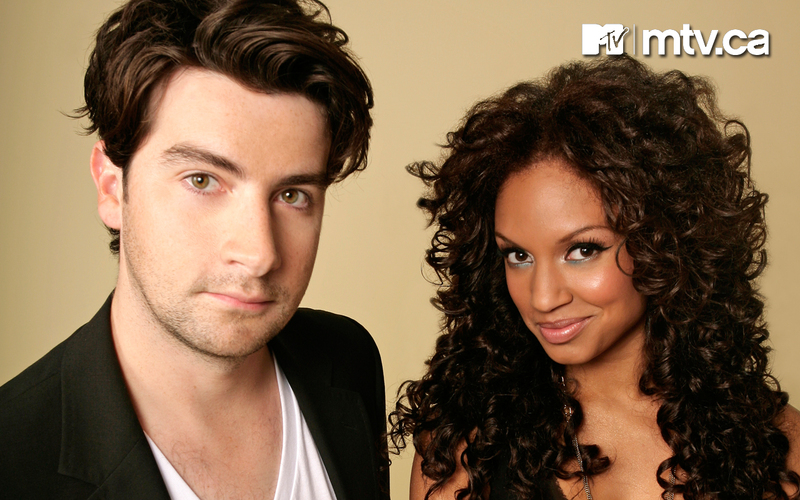 Daryn Jones, co-host of MTV Live, announced on Friday that he was going to be leaving the show...today is his last on MTV Live. What the hell. MTV Is losing all their good peeps. Dan, then Jesse and now Daryn (who I thought was Darryl until about 15 minutes ago when I started gathering info for this post). This is the guy that coined 'Bieber my Balls'...whatever will the adolescent world do with out his clever wit and weird tag lines? Good luck Biebering your balls Daryn, or whatever life choses to do with you. Legitimately sad over Daryn leaving MTV Live. I used to watch that all the time with my sister. And you're right, Paul the Intern cannot leave. Everyone loves Paul, even my mom.